All specialties have their own common terms, and familiarity with a few of those used in dermatology is a great help. The most important are defined below. Derived from the Latin for a stain, the term macule is used to describe changes in colour or consistency without any elevation above the surface of the surrounding skin. There may be an increase of melanin, giving a black or blue colour depending on the depth of the pigment. Loss of melanin leads to a white macule. 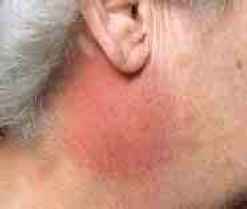 Vascular dilatation and inflammation produce erythema. 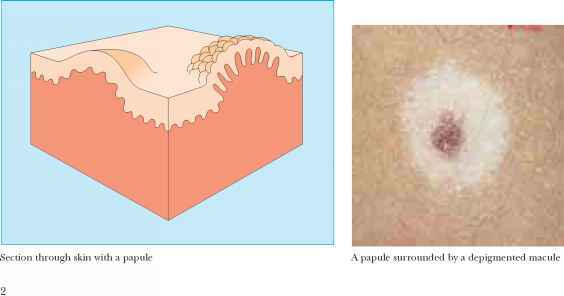 A papule is a circumscribed, raised lesion, conventionally less than 1 cm in diameter. It may be due to either epidermal or dermal changes. A nodule is similar to a papule but over 1 cm in diameter. A vascular papule or nodule is known as an haemangioma. Plaque is one of those terms which conveys a clear meaning to dermatologists but is often not understood by others. To take it literally, one can think of a commemorative plaque stuck on the wall of a building, with a large area relative to its height and a well defined edge. 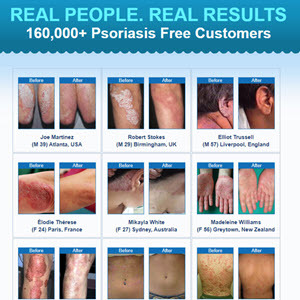 Plaques are most commonly seen in psoriasis. Vesicles and bullae are raised lesions that contain fluid. A bulla is a vesicle larger than 0.5 cm. They may be superficial within the epidermis or situated in the dermis below it. Lichenification is another term frequently used in dermatology as a relic of the days of purely descriptive medicine. Some resemblance to lichen seen on rocks and trees does occur, with hard thickening of the skin and accentuated skin markings. 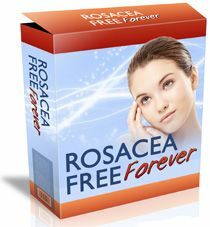 It is most often seen as a result of prolonged rubbing of the skin in localised areas of eczema. Nummular literally means a "coin-like" lesion. There is no hard and fast distinction from discoid lesions, which are flat disc-like lesions of variable size. It is most often used to describe a type of eczematous lesion. The term pustule is applied to lesions containing purulent material—which may be due to infection, as in the case shown—or sterile pustules, which are seen in pustular psoriasis. Atrophy refers to loss of tissue which may affect the epidermis, dermis, or subcutaneous fat. 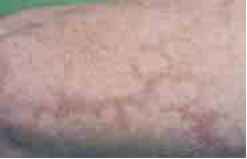 Thinning of the epidermis is characterised by loss of the normal skin markings, and there may be fine wrinkles, loss of pigment, and a translucent appearance. There may be other changes as well, such as sclerosis of the underlying connective tissue, telangiectasia, or evidence of diminished blood supply. Ulceration results from the loss of the whole thickness of the epidermis and upper dermis. 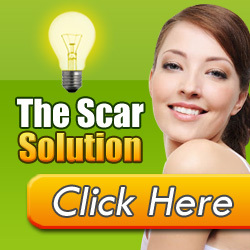 Healing results in a scar. 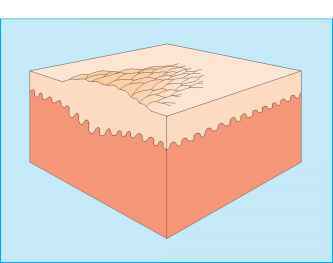 An erosion is a superficial loss of epidermis that generally heals without scarring. Excoriation is the partial or complete loss of epidermis as a result of scratching. Fissures are slits through the whole thickness of the skin. Desquamation is the peeling of superficial scales, often following acute inflammation. The term reticulate means "net-like". It is most commonly seen when the pattern of subcutaneous blood vessels becomes visible.